3 Bedroom Contemporary Style Living ! 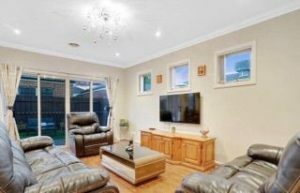 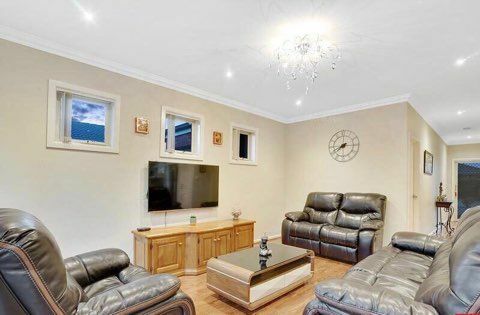 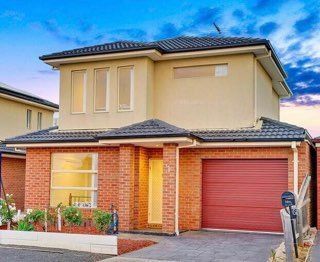 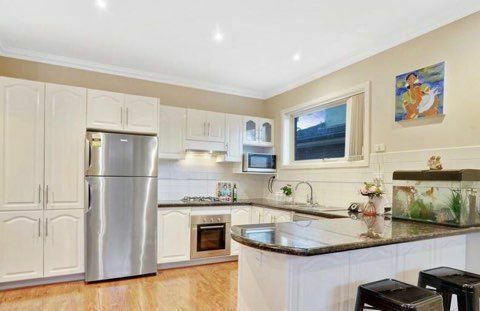 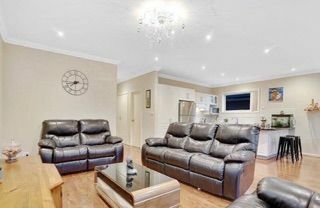 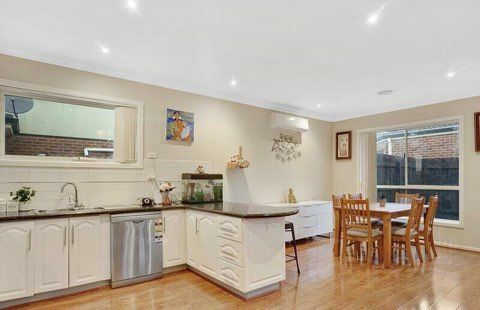 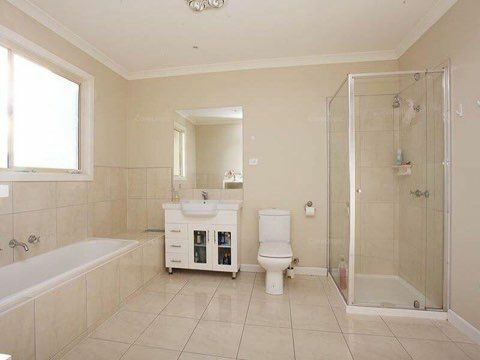 This Double Storey residence is located in the most popular area of Tarneit, close to the Tarneit West Shopping Centre, Werribee Pacific Plaza, local schools, Tarneit Train Station, public transport and so much more. Comprising bedroom downstairs with built in robes and additional 2 other bedrooms with built in robes and spacious separate living/study area, bathroom and separate toilet. 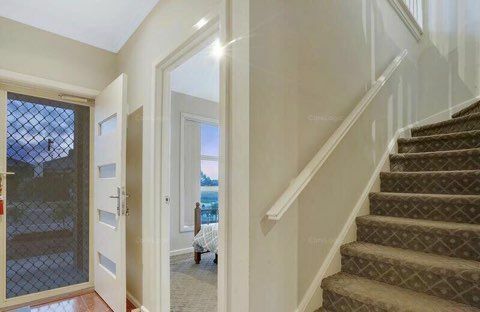 Upon entrance, the property flows through into the powder room / toilet, laundry and to the rear of the property is open plan living, kitchen/meals with overhead cupboards, stainless steel appliances and dishwasher, overlooking good sized low maintenance secure courtyard. Featuring single remote control garage including internal access, heating, cooling and so much more.. Please contact Sophie Shaw directly for more information or private viewing.